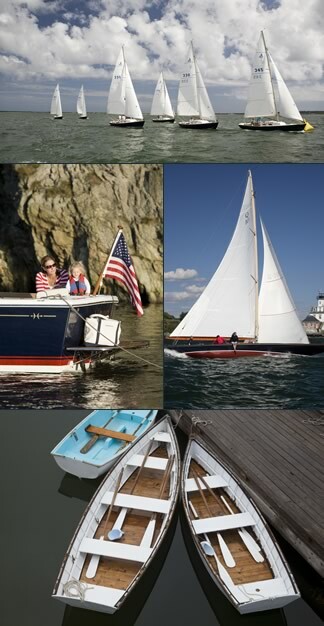 Two new additions to our inventory are these late model Eastern Boats that grace the water with their beautiful downeast style. Perfect for enjoying time with family and friends. They are small enough to trailer but have the characteristics and handling of a stable work boat. Built with modern materials and utilizing the latest technology in 4S outboard engines. Call Tom Miller to arrange a viewing today.